Live streaming has emerged as a major part of the way people share information. With celebrities and news/media personalities utilizing mobile live streaming effectively to reach thousands, the appeal has bolstered the fortunes of Twitter's Periscope and Facebook's Live. 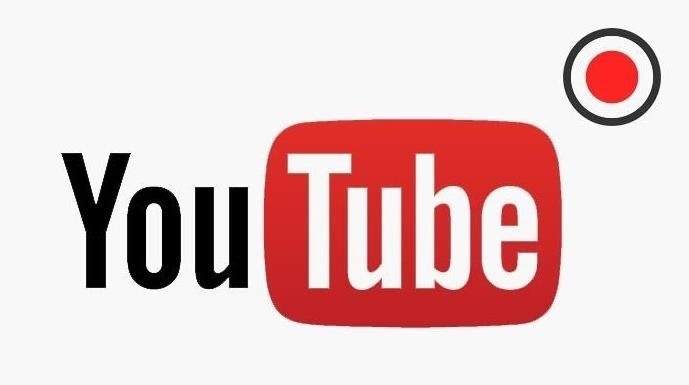 Now, Google is ready to join the fray, and it's backed by its enormous YouTube property. According to initial reports, Google is at work on a brand new application for YouTube simply called "Connect," which will take its current live events tool to greater heights with more reach and features. The news comes as both Periscope and Facebook Live stand firm in the live-streaming race, and it's not too far-fetched to assume that Meerkat's recent change of direction has left some room for Google to gain a foothold. YouTube Connect will give users some of the same features that can be found in both Live and Periscope, like the ability to create a news feed and tags within the stream. It also will let you store your broadcasts after they've aired live. In comparison, Facebook Live does store past broadcasts on the owner's page, but Periscope will only let you watch broadcasts up to 24 hours after the initial stream, then they're deleted. In terms of the social aspect, there doesn't seem to be any movement to expand sharing outside of YouTube itself at the moment. A possible advantage that Connect might have lies in how it can be used in conjunction with YouTube Capture, which allows for editing on your mobile device. Then there's YouTube Gaming, with potential for gamers who want to share more sleek and effective broadcasts to their viewing public. The announcement comes as both Twitter and Facebook are looking to further build upon their successes, with the CEOs of both companies publicly stating their commitment to live stream more events. Google may have some ground to make up, but with their I/O event looming on May 18th and a cache of stars made famous by YouTube, it wouldn't be unreasonable to believe that their next step could be a bold one for Connect in this three-company race.